Distinctively flavoured beers produced with dry hopping have become incredibly popular amongst consumers worldwide – from Europe and the Americas to Asia. The India Pale Ale, or IPA, one of the most heavily dry-hopped style of beers, is currently the most popular, followed by seasonal beers, also often dry hopped. Before long, most beers will feature some level of dry hopping, a trend that does not appear to be ending any time soon. Some brewers have also started experimenting with different ways to add hops in order to create new taste profiles in the final product. 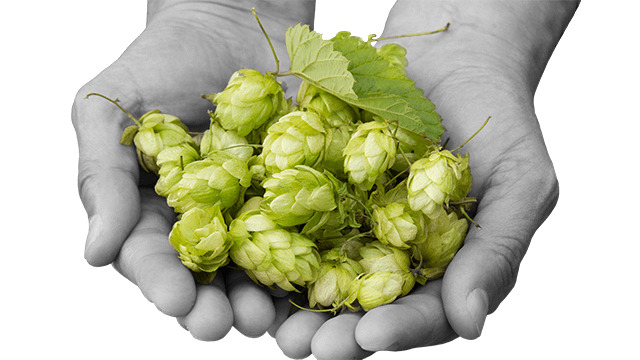 Regardless of the method used, producing distinctive hopped beers using hopping poses several challenges for the brewer, most significantly in terms of maximizing yield, improving cleaning and minimizing losses. In the hopping process, a few obstacles make it difficult to create a large volume of a particular beer type. In large tanks (or vessels), for instance, it is very difficult to keep hop homogeneously mixed. It can accumulate unevenly inside the tank, causing some parts to be more concentrated than others. Such variations can lead to a final beer that, once packaged, can have different flavour and aroma profiles from keg to keg. Moreover, hop sediments left over at the end of the filling process can end up in the kegs, causing further headaches in terms of inconsistent appearance and taste. 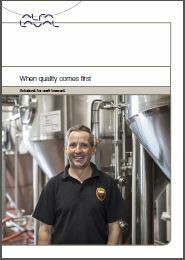 There is also the issue of clearing and cleaning the beer tanks. After dry hopping, the tanks and the downstream processes can get filled or clogged with spent hops. Sediments inevitably end up in the tanks, the lines – and just about everywhere. Cleaning this out takes a considerable amount of time, which means it takes longer to make each batch of beer, further reducing the overall utilization rate of the brewing equipment. 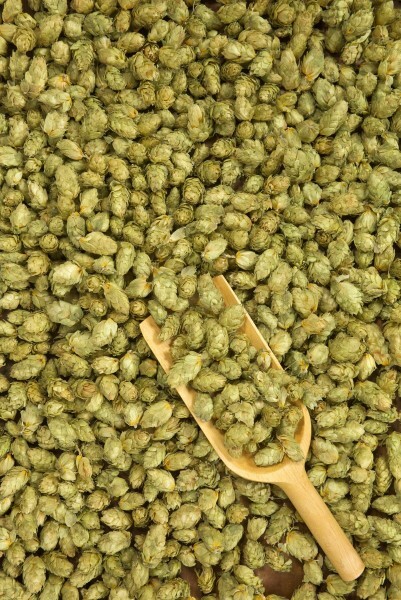 Switching from whole hops (pellets or cones) to hop extracts or concentrates has its advantages, including reduced brewhouse losses, higher bittering yield and ease of use. However, many brewers continue to use whole hops for various reasons, from the desire to make beer the traditional way to the reluctance against adding mass-produced hop extracts or concentrates, which can diminish the perceived artistry associated with creating craft beer. From a practical perspective, there are technical hurdles that need to be considered. The first hurdle is logistical; while the shelf life of whole hops is generally not an issue, getting it delivered in time requires good planning. Consequently, any delay could force the brewer to use a substitute hop. The second hurdle is about wort yield. Hop pellets swell up to six times their original volume (absorbing wort as they swell). This means that wort must be recovered when using hop pellets (but not when using extracts or concentrates), and brewers must choose which is the more viable approach. The third hurdle is about productivity; some brewers will not risk producing large volumes of a particular type of beer if they are uncertain if the hops will arrive in time. There is also another potential hurdle regarding the availability of storage facilities; hop cones or pellets, if not used, must be stored in a dry environment. If you have decided to go with dry hopping in your brewing process, you need to be certain about how to get all you can out of the hops. The first step is to decide what type of hops to use, which requires knowing the desired taste and aroma profiles of your final product. In some cases, this may require combining several types of hops or the use of multi-stage dry hopping where you add hops during both fermentation and maturation processes. Another priority is to determine the optimum contact time of the hops with the brew. While these factors are important, you should also consider the technical aspects of dry hopping, like keeping the brew homogenized and preventing your equipment from clogging. Alfa Laval dry hopping solutions enable brewers to make the most of this process in as little time – and with as little effort – as possible. The first solution is the Alfa Laval Alhop. If you are brewing significant volumes using large tanks, this is the option for you. This system will keep the hops homogenized by gently recirculating the mixture, a feat that is not always easy to accomplish in a sizable tank. The recirculation also keeps your extraction yield up, the flavour profile homogenized, and prevents sedimentation during the process. If you have experienced that dry hopping does not work because your tanks are too big, then Alfa Laval Alhop may be the perfect cure. The second solution is the Alfa Laval Iso-Mix External Drive (IMXD). This method of dry hopping keeps hops segregated from the beer using separate flows, transferring only the hop flavours and aromas. The module significantly minimizes hop residuals that need to be removed after each brew, reducing both the effort required to purge empty tanks and the risk of overloading downstream separators (that arguably may no longer be required). In addition to these technical benefits, this module makes it possible to add the great flavours and aromas that hops provide and also delivers significant agitation, enabling the recovery of both hop and beer. If you are tired of clogged filters and overloaded separators, then consider the Alfa Laval Iso-Mix External Drive (IMXD). You will never have to worry about clogging again. If you have questions about Alfa Laval’s solutions to improve yield in the brewing process, our brewing experts can provide all the information and know-how you may need. Simply contact Alfa Laval and, together, we can address your hopping needs. 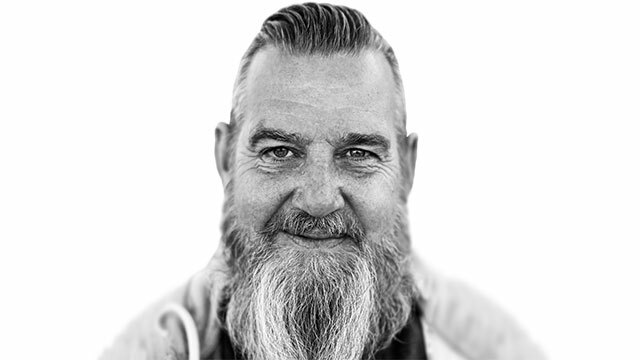 Discover well-designed solutions for craft brewers.